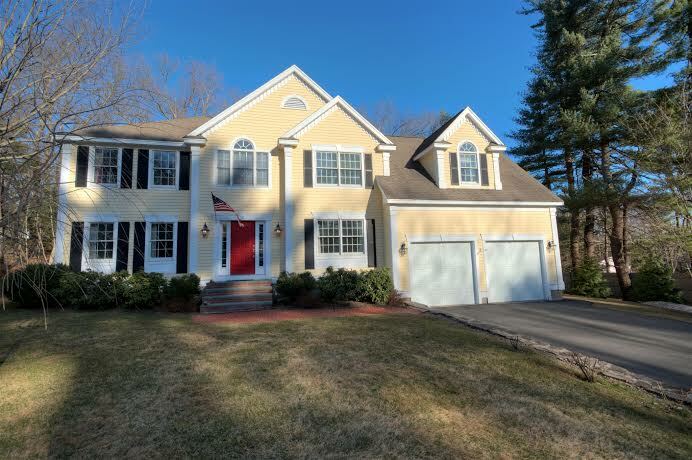 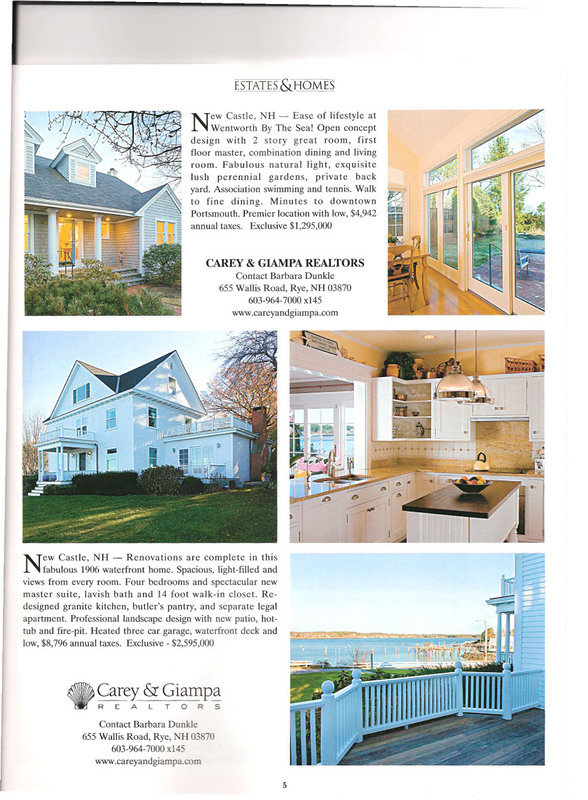 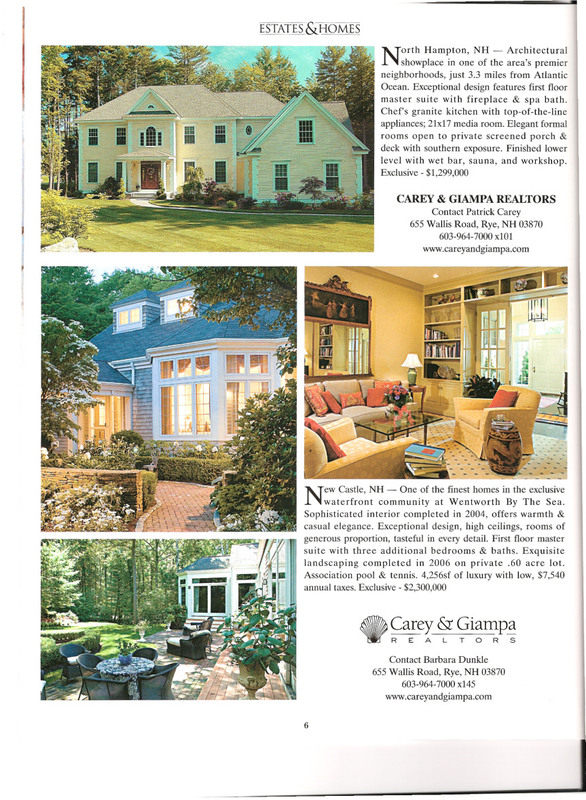 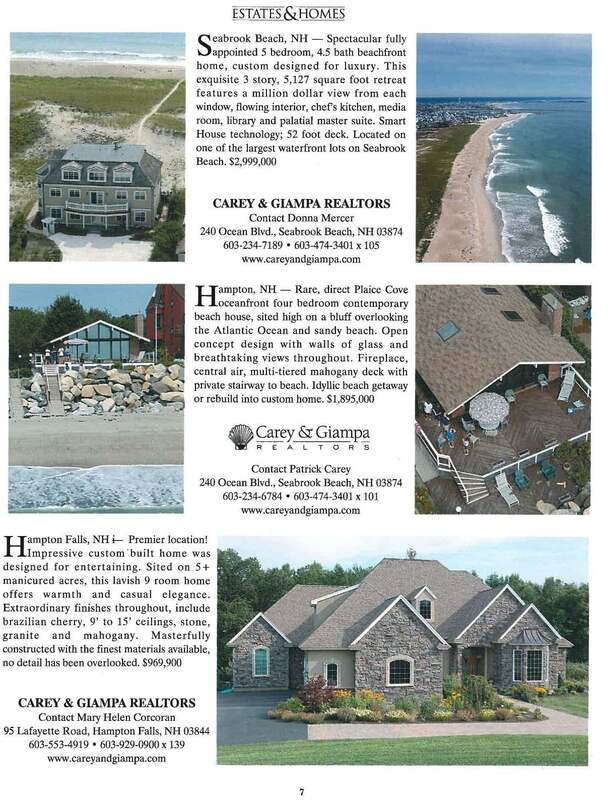 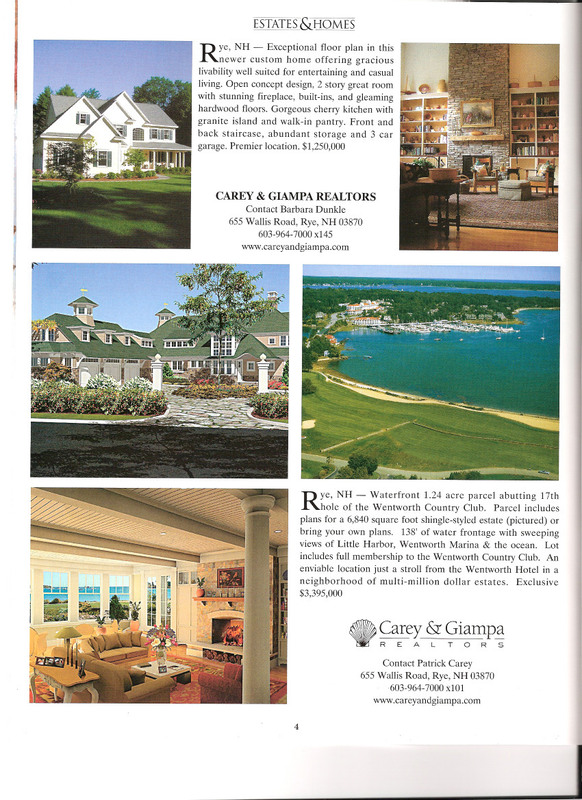 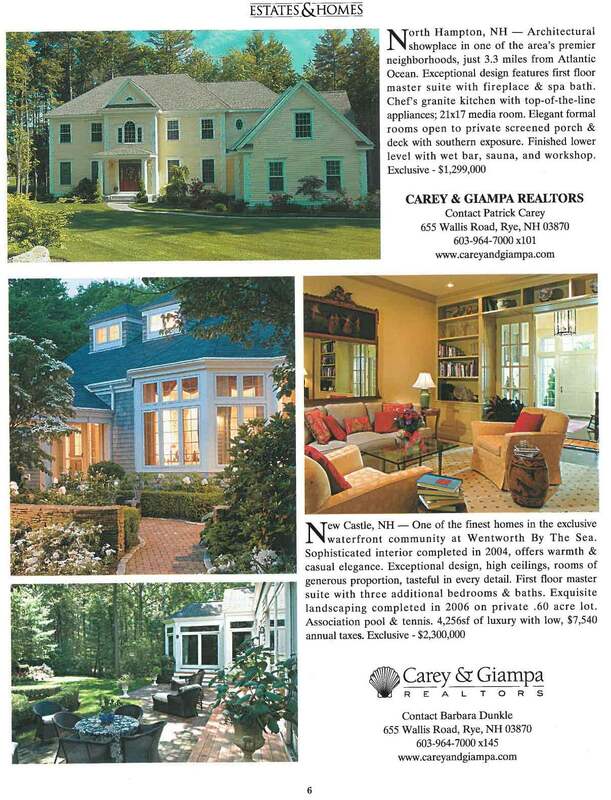 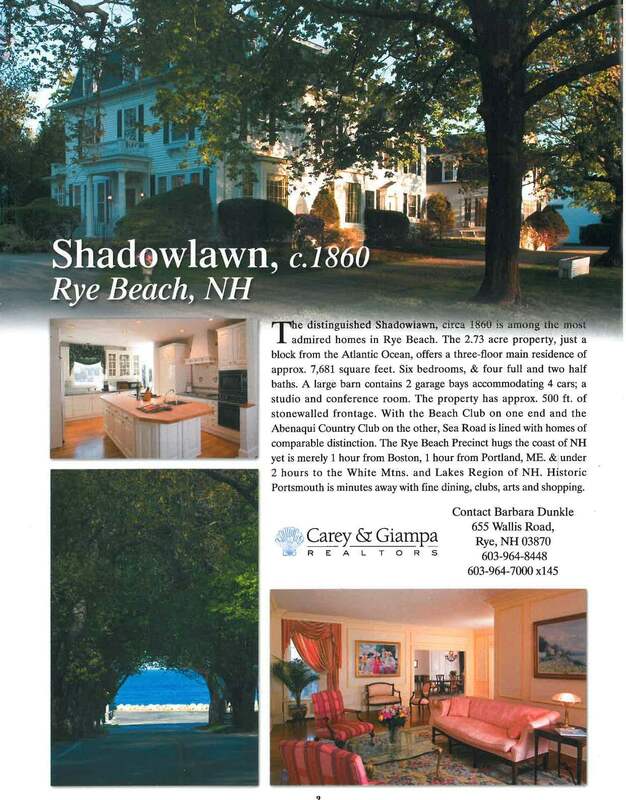 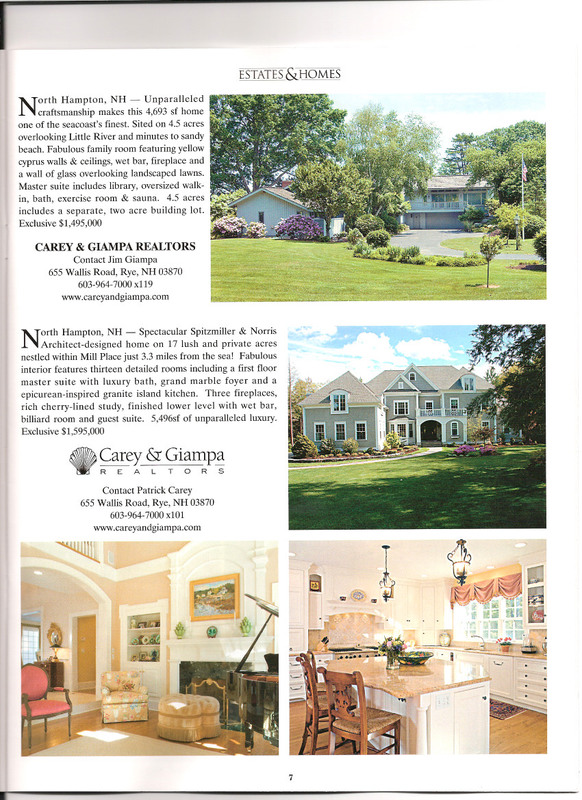 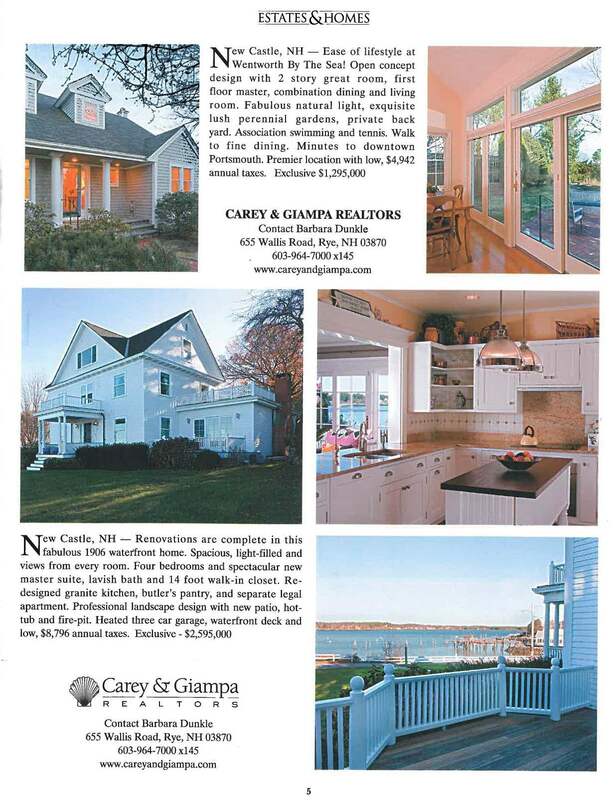 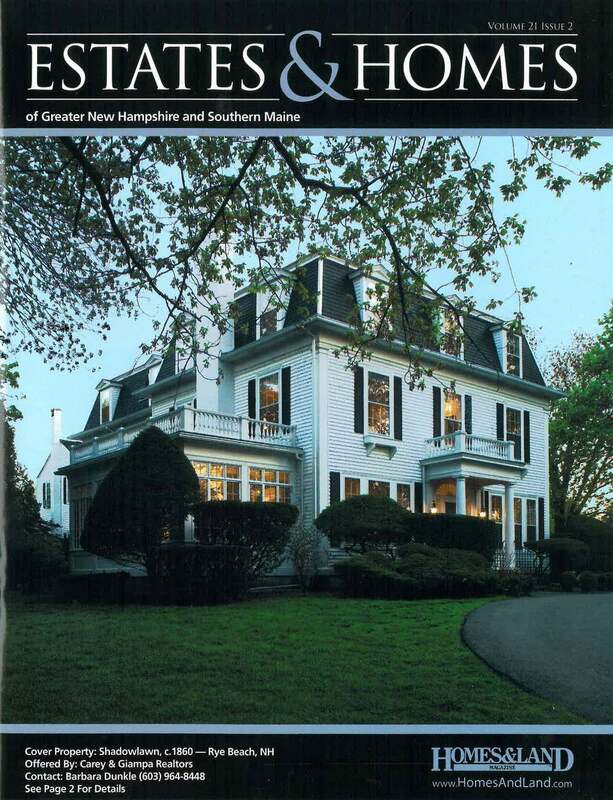 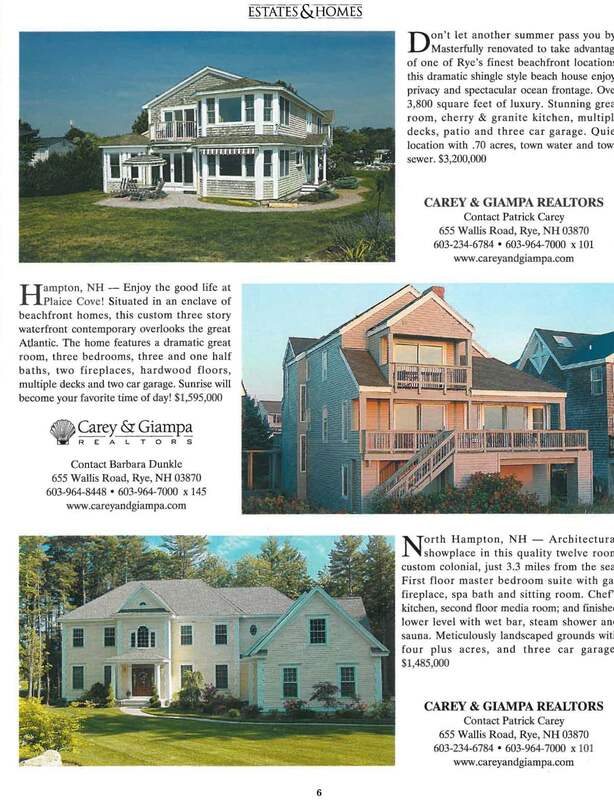 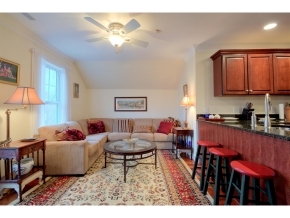 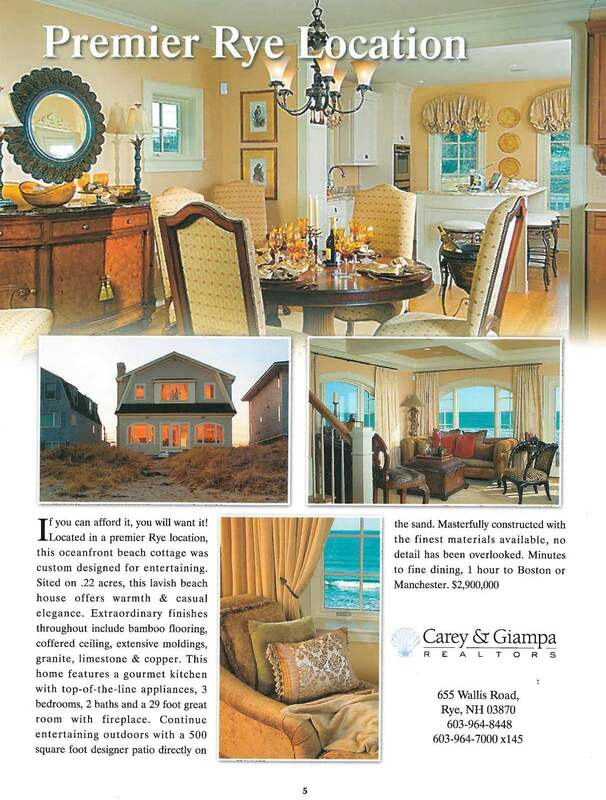 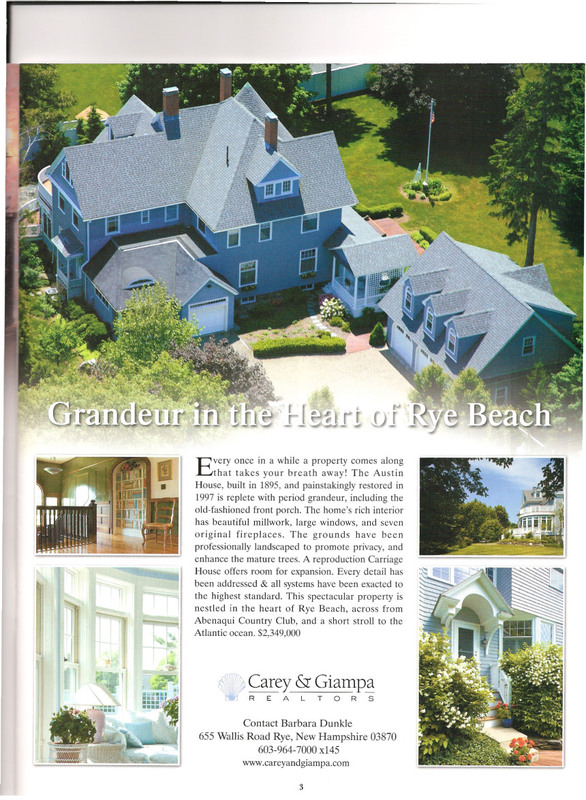 Below are examples of our print ads in the Estates & Homes of the Seacoast. 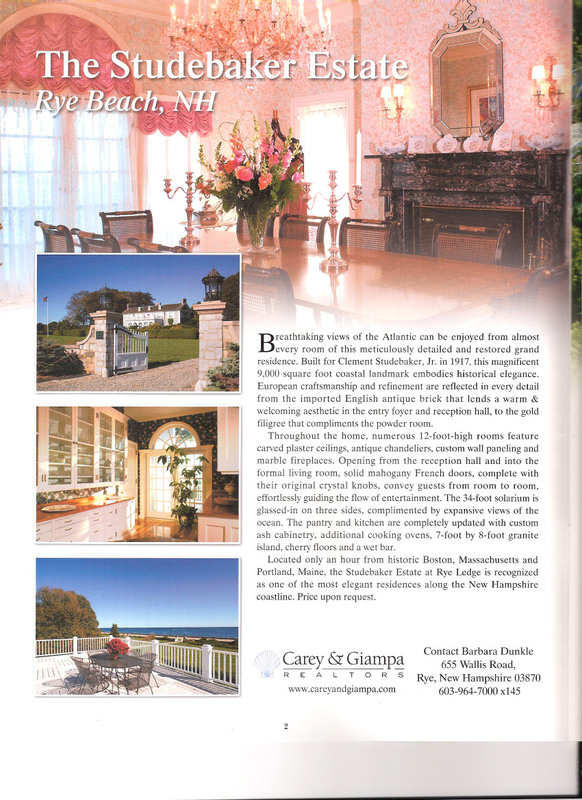 Ads may not be current at this time. 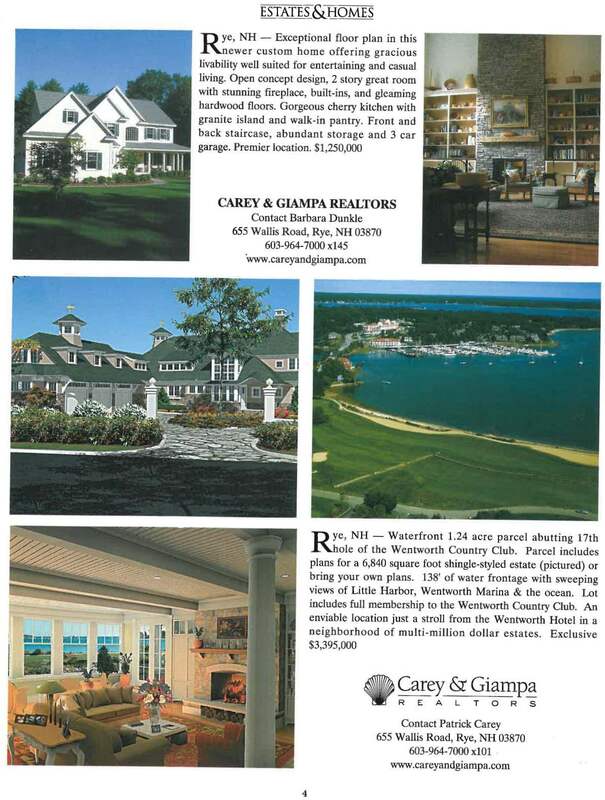 Information may not be accurate.